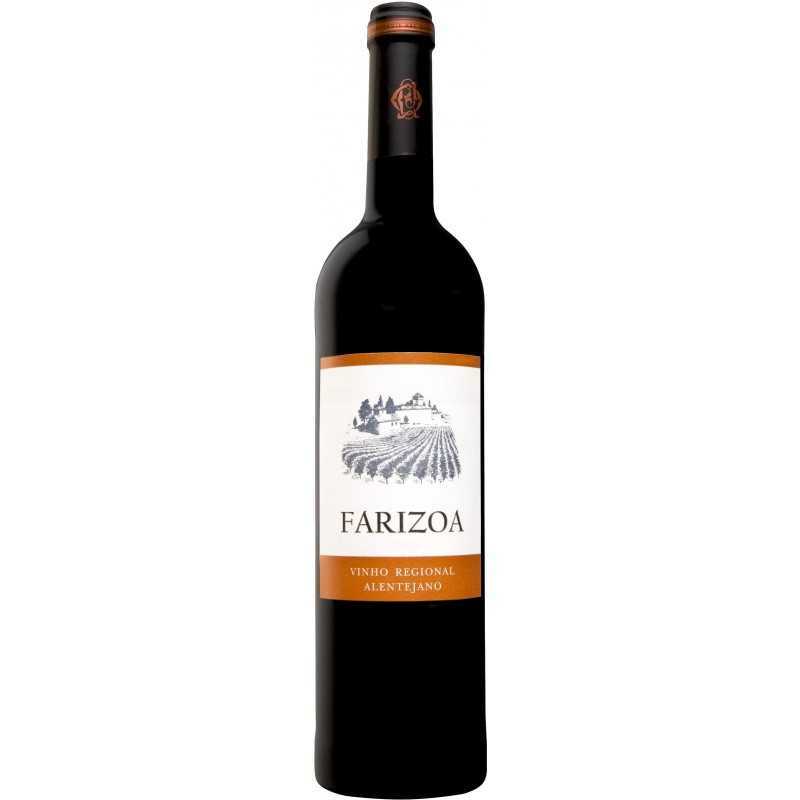 Producer: Herdade da Farizoa, Companhia das Quintas Vinhos SA. Vinifikation Fermentation and maceration in stainless steel tanks at a temperature of 28°C. Tasting-Notes Fruity, smooth with aromatic notes as vanilla and cinnamon. Genießen Grilled meats, sausages and cheese.